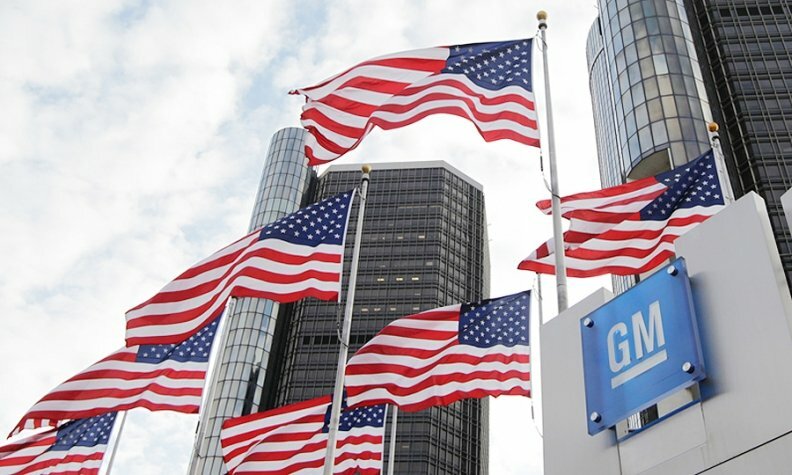 WASHINGTON (Reuters) -- General Motors revealed on Thursday it is the subject of five different government probes related to recent recalls, including two previously unreported investigations by the U.S. Securities and Exchange Commission and a state prosecutor. GM disclosed the probes in a regulatory filing after reporting earlier in the day that first-quarter profit tumbled 88 percent due to the recall. The five government investigations are from the U.S. Attorney's Office for the Southern District of New York, the SEC, the National Highway Traffic Safety Administration, a state attorney general, and Congress. GM did not specify which state attorney general is involved. However, a spokeswoman for the Attorney General's office in Florida told Reuters on Thursday that it is participating in a "multi-state group" that is investigating complaints about General Motors. The spokeswoman said in a statement there would be no further comment. GM also said Thursday it is aware of 55 class action lawsuits pending in U.S. courts, as well as five in Canada. The onslaught of investigations and lawsuits against GM started in February, when the company launched a massive recall of vehicles with potentially defective ignition switches that have been linked to at least 13 deaths. Confidential documents released earlier this month by a congressional committee showed that GM engineers were well aware of the serious problems with the ignition switches, but rejected several opportunities to fix them sooner. The ongoing probes by Manhattan U.S. Attorney Preet Bharara, NHTSA and Congress were already widely known. However, Thursday was the first time the company acknowledged that the SEC and a state attorney general were also investigating the recalls. In its regulatory filing, GM said it was cooperating with all the investigations, and that the company could face "damages, fines, or civil and criminal penalties." "We are currently unable to estimate a range of reasonably possible loss for the lawsuits and investigations because these matters involve significant uncertainties at these early stages," the company said in the filing. "Although we cannot estimate a reasonable range of loss based on currently available information, the resolution of these matters could have a material adverse effect on our financial position, results of operations or cash flows." A GM spokesman declined to comment beyond the regulatory filing. Federal prosecutors are focusing on whether GM is criminally liable for failing to properly disclose the problems with the ignition switches, which first came to light about 10 years ago. The NHTSA's probe similarly is examining whether or not the company reacted swiftly enough to recall the cars. GM did not say what the SEC is specifically looking at. However, some of the shareholder lawsuits against the company address matters that would likely be of interest to federal securities regulators. Some of the lawsuits accuse GM of making material misstatements and omissions in their financial statements related to the ignition switch problems. One lawsuit, for instance, points to prior regulatory filings in which the company promised to follow federal safety regulations that require car makers to "notify owners and provide a remedy" if a serious defect is discovered.